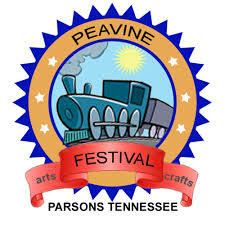 The Parsons Peavine Festival is held annually in downtown Parsons. 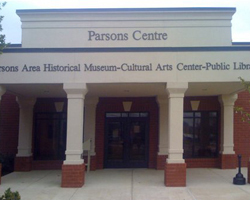 Admission is free and a variety of arts/crafts, commercial, and food vendors are open to the public. There is also live music entertainment and activities such as a BBQ cook-off and talent contest throughout the day. The Main Street Festival is held each year on the 3rd weekend in October. 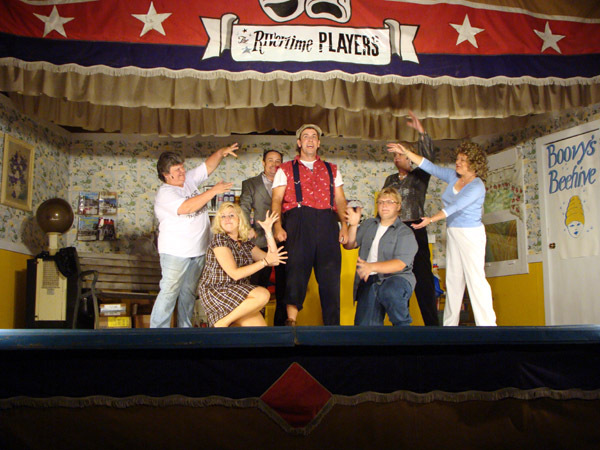 This fun-filled event is sponsored by the Main Street Decaturville Association. There is always a variety of activities planned for all ages. Parents and adults can enjoy local and out of town craft and merchant vendors, sidewalk sales, and auctions along with delicious treats including funnel cakes, chicken on a stick, burgers, and hot dogs. Children may purchase a bracelet and enjoy party jumpers and games. Be sure to bring your bicycle and test your skill in the bicycle rodeo! The afternoon will be filled with local entertainment including a variety of singing, dancing, baton twirling, and good music along with old-fashioned “cake walks.” Bring your lawn chair and come enjoy the day on the Main Street of Decaturville! 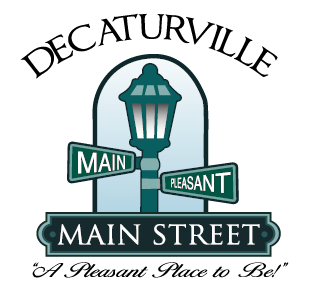 CLICK HERE to visit the Decaturville Main Street website, where you will find the most current information on their activities.